NL RUNNING: 5 Days To Go ! 5 Days To Go ! 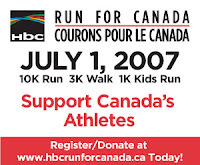 The Hbc Run For Canada is just 5 days away! It's not too late to sign up online or to VOLUNTEER! 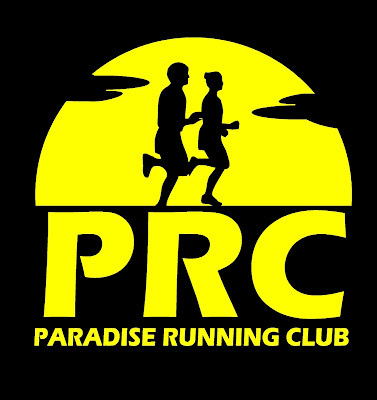 Race kit pickup and in-person registration is available at Zellers Stavanger Drive Thursday, Friday and Saturday.